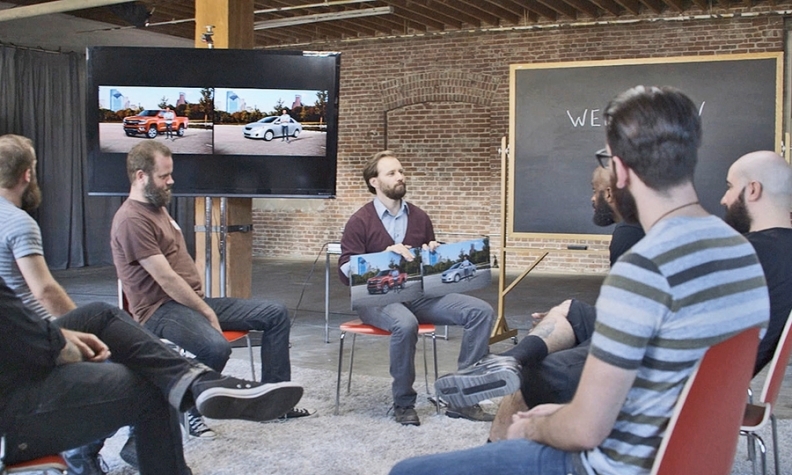 “Guys with beards” weigh in on the Colorado pickup during a Chevrolet focus-group spot. CHICAGO — It’s some of the edgiest advertising that Chevrolet has shown in a long time: a commercial featuring various focus groups — little kids, seniors, bearded men, “rich housewives” — who are asked to compare a picture of a guy and his Colorado pickup and the same guy shown with a sedan. The kids theorized that the guy with the truck would have a German shepherd for a pet, or a rattlesnake or a tarantula. The guy with the little sedan? “Maybe, like, some birds,” a boy concluded. Chevy ran some of the focus group content in online videos and a few commercials last fall and recently began another round of spots. The reception has been so good that Chevy executives are considering expanding the concept to advertise for other vehicles. The Colorado commercials are aimed at getting consumers to embrace what Chevy believes is a latent craving to drive a truck. A group of young women deemed the man in the Colorado picture as sexier, even though it’s the same guy. One of the “guys with beards” assumed the truck owner would have a firmer handshake. Chevy marketing execs say they must attract a diverse group of buyers — rather than just current truck owners — to the Colorado for it to be a sales hit. 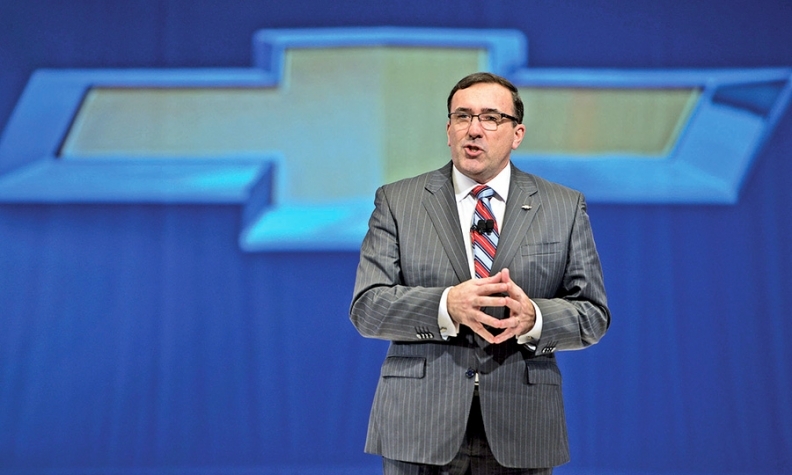 Early sales results are promising: Less than 20 percent of buyers so far came out of full-size pickups, GM North America President Alan Batey said. It’s unclear how the focus group approach could be applied to advertising other vehicles. But Sweeney said it’s a versatile format.